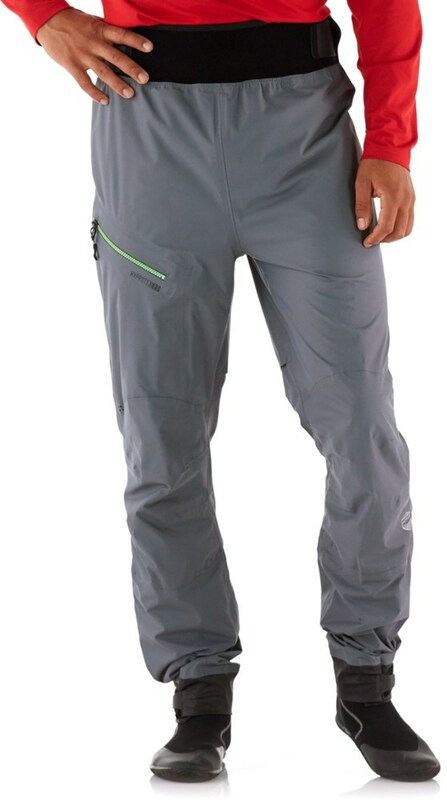 Kokatat Men's WoolCore Pants - The Men's WoolCore Pants by Kokatat will soon be your go to layer, whether you are on a frigid rafting trip, or a cool kayaking session. 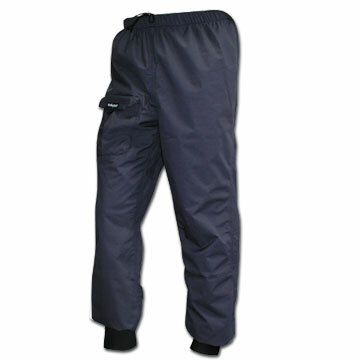 They combine the warmth of wool with the superior moisture wicking, durability and dry time of polyester. 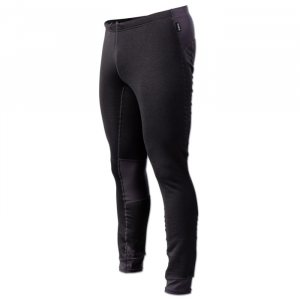 One paddling trip in these comfy wool pants and you'll never want to paddle in another baselayer again. 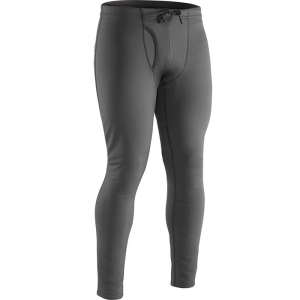 Offering flexibility for freedom of movement where it counts, with an incredibly light fabric weight, these soft, durable pants are made of 50% Merino wool and 50% polyester. Wear them as a baselayer or alone, for whatever it is you've got planned this weekend, this super-soft, chlorine-free wool has natural anti-bacterial characteristics. 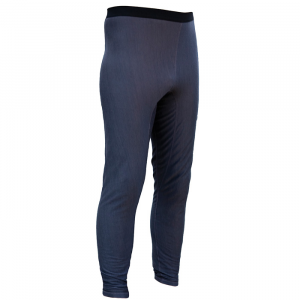 No matter how cold it is outside, make sure you stay warm and toasty with the Kokatat Men's WoolCore Pants. Why merino wool? Because the moisture wicking, breathable, and quick drying Kokatat WoolCore Men's Pants just wouldn't be the same without it. They also wouldn't stay warm when they get wet, a key feature of any paddling baselayer. What do you get when you combine super-soft, chlorine-free Merino wool with durable, quick-drying polyester? Incredible insulation and superior wicking, of course! 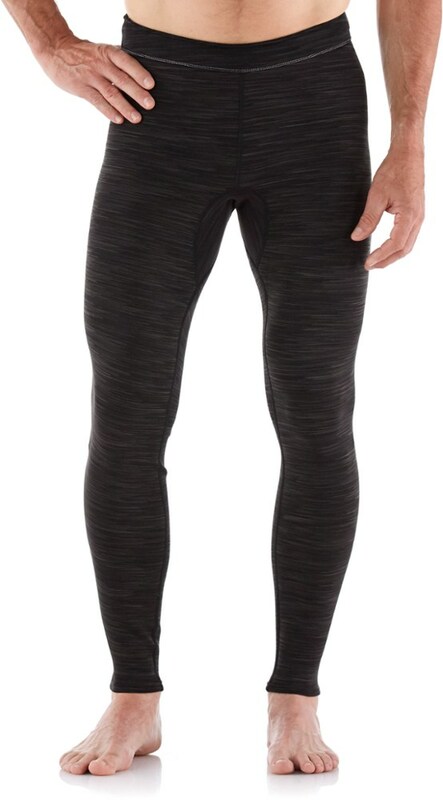 One paddling trip in the Kokatat Men's Wool Core pants and you'll never want to paddle in another baselayer again.This product will be shipped directly from Kokatat and will leave their warehouse in 1-2 business days. Eligible for UPS ground shipping only. CLOSEOUTS . With a lightweight to midweight design, and the soft, insulating power of Polartecand#174; fibers and stretchy wool, Kokotatand#39;s Woolcore base layer bottoms are an essential for comfy, all-season coverage. Available Colors: CHARCOAL. Sizes: M, L, XL. Look closely, and you'll notice something in the men's Kokatat WoolCore paddling base layer pants that's not often spotted on the water-wool! Polartec(R) Power Dry(R) lightweight wool and recycled polyester blend wicks moisture and helps regulate body temperature over a wide range of conditions. Naturally antibacterial wool helps resist odors. Wool is harvested from Colorado, Utah or Montana and is processed without chlorine. 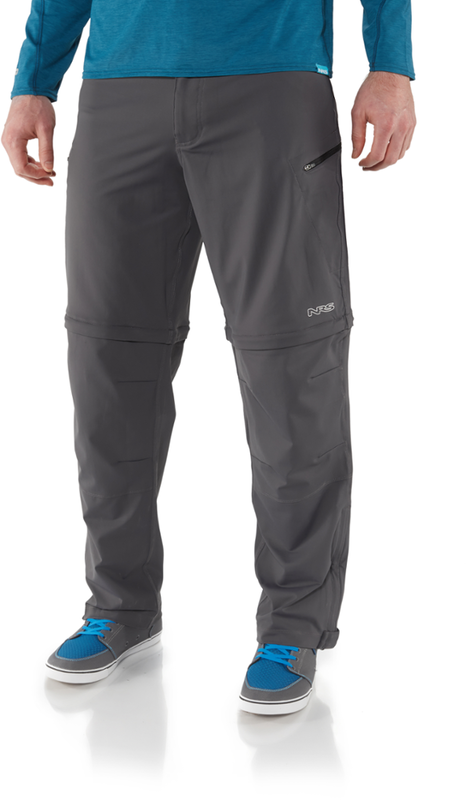 The men's Kokatat WoolCore paddling base layer pants offer a next-to-skin fit.